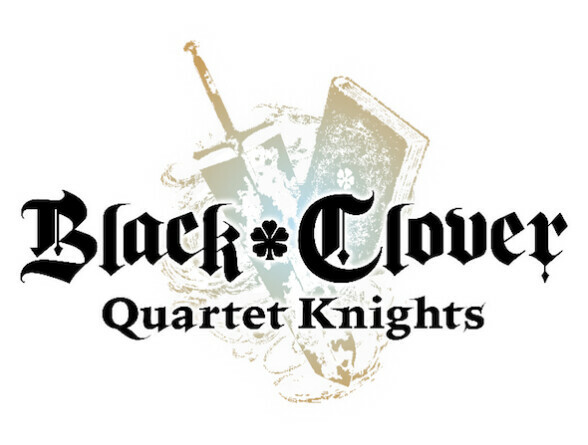 A new and last trailer for Black Clover Quartet Knights has been released today, to celebrate today’s release of the game on PlayStation 4 and PC. Play as your favorite Black Clover characters in a unique new story; during a rare but galactic happening – a total eclipse that only happens once per century – Yami the captain of the Black Bull transforms into a teenager. At the same time Karna, a mysterious magician, attacks the capital of Clover Kingdom and brings the world at war. Adaption and teamplay are the key elements if you want to defeat the brute and powerful opponents in 4-vs-4 spread across 3 different game modes. Choose between the 17 characters, each with their specific role such as fighter, shooter, supporter and healer, to provide balance in the team. The deluxe edition of Black Clover Quartet Knights is available digitally and includes the base game, the Season Pass and additional bonusses such as the Black Asta costume, early access to Young Yami and a memorial seal. As is common, the Season Pass is available separately and includes 3 DLC’s and 1 DLC bonus. Don’t forget to check out the last trailer below.